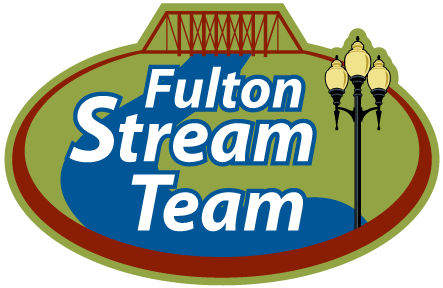 The City of Fulton held a meeting this morning regarding the winter weather event which is forecast to begin Friday afternoon. The goal of the meeting was to make sure the City is prepared for ice-covered roads, accidents and any power outages that might occur. – Pretreat primary city routes and major secondary routes. – Gasoline and diesel fuel readily available for vehicles and to power generators at vital buildings, such as the police department, fire stations and power plant. – Staff on-call to treat roads, handle excess accident calls and down power lines. – Enough of salt on hand to treat roadways. Citizens should not call 911 unless it is a true emergency as resources will most likely be limited. 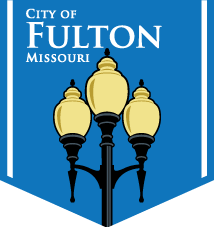 If residents should lose power, notify the City of Fulton Power Plant at 573-592-3180. Be aware, if ice causes damage to power lines, expect delays lasting more than one day before power is restored. And if down power lines are visible, avoid the area and contact the City Power Plant immediately as the down lines could be live, as well as any conductive material it may be touching. In case of a power outage, hospitals, assisted living and senior care facilities will take precedent in restoring services. It is advised that citizens should avoid driving on city roadways throughout the winter weather event. Emergency resources will be limited and any accident caused by slick roadways could mean long delays before receiving attention. To get a glimpse of some road conditions on state routes inside Fulton city limits, check out the Missouri Department of Transportation’s Traveler Information Map at traveler.modot.org.